Beautiful Award Winning Winery, Court Ordered Sale. This property is a must see if Wine is your Passion. Fully functioning facility including equipment. Wine inventory may be sold separately. 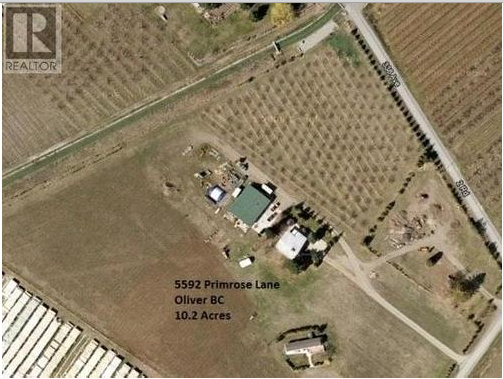 This property is 10.84 acres, of which 6.84 are planted. 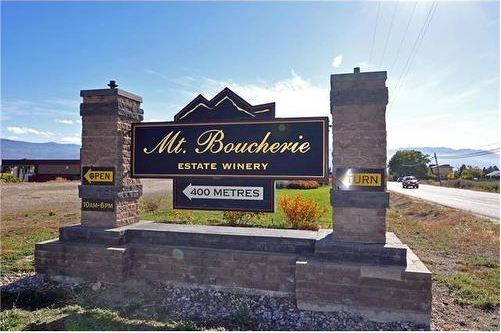 This winery is supported by multiple vineyards throughout the Valley. 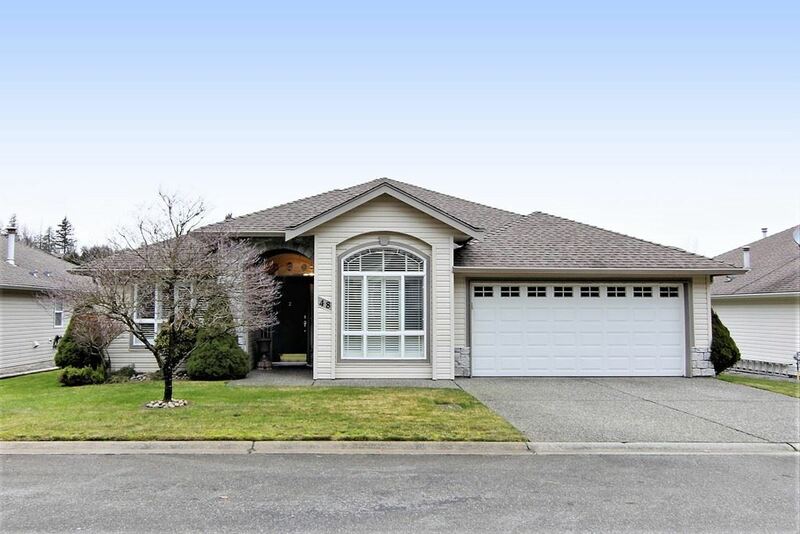 Call Rob Marak at 250-470-1311 or Paul Hague at 604-328-7760 for complete information package and all other information.This property is part of 11 properties in this foreclosure file, call for complete list if you have further interest. Price consideration will be given for an entire block offer.